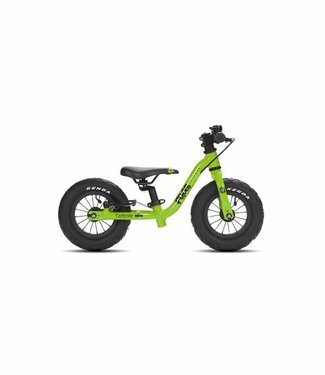 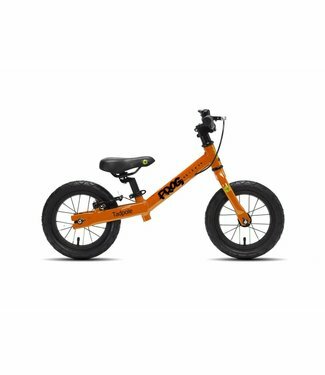 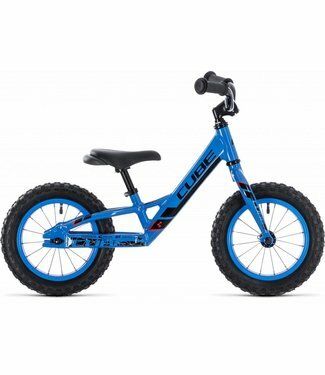 The Tadpole Mini is a great first bike which helps the child.. 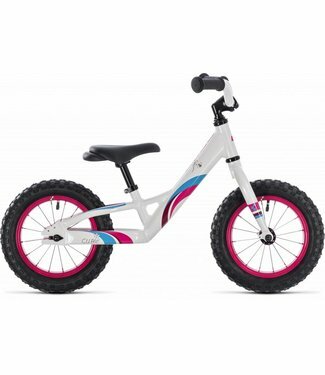 The perfect first bike for your toddler- the Tadpole balance.. 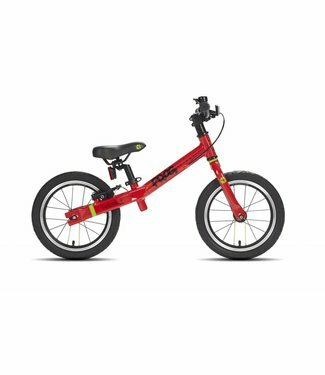 The Tadpole + is a great first bike and helps the child to a..